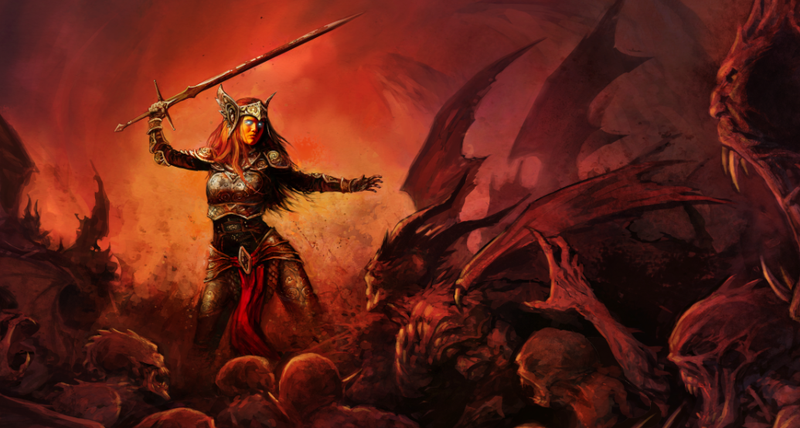 On Friday, Baldur’s Gate: Enhanced Edition developers Beamdog announced on a livestream that Siege of Dragonspear, their follow-up to the original Baldur’s Gate that they released back in March of 2016, is coming to the iOS and Android platforms on March 10th. Siege of Dragonspear takes place immediately after the events of Baldur’s Gate, and it is sold as an expansion pack for that game on the PC platform. The mobile versions, however, will be standalone releases that allow you to import your character from the previous game in the traditional Baldur’s Gate way. Daigle also noted that these enhancements to Siege of Dragonspear will also be coming to the desktop version of the game with the release of the Infinity Engine 2.5 update when it releases sometime in the future.